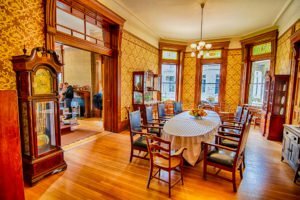 Mansfield has had more exposure on national television this fall. 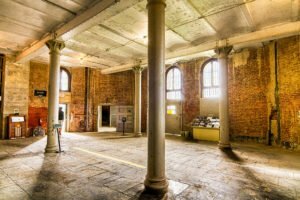 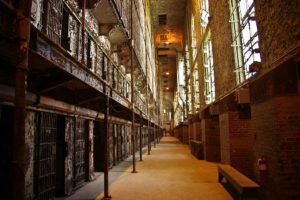 This time, it’s the Ohio State Reformatory’s turn to be in the spotlight. 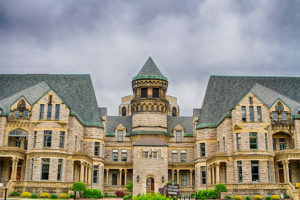 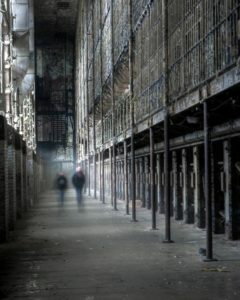 Consider for a moment how you would describe the Ohio State Reformatory to friends or family from out of town.